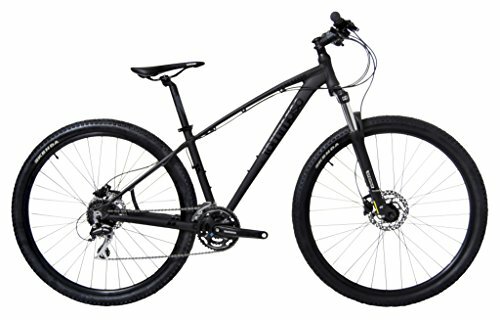 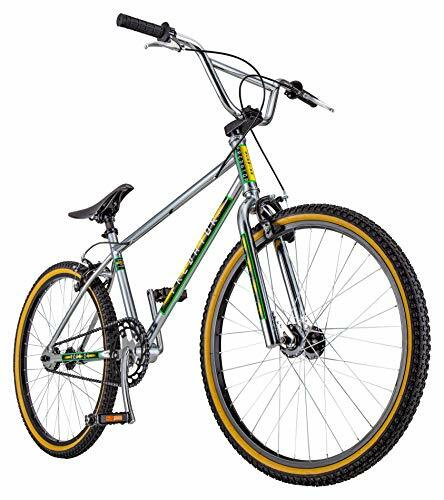 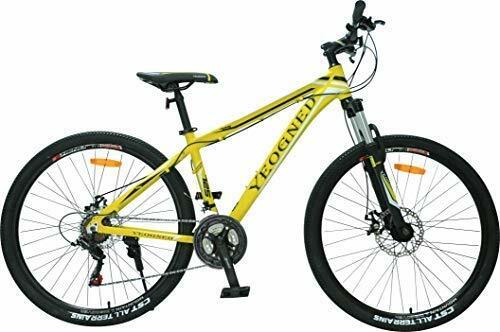 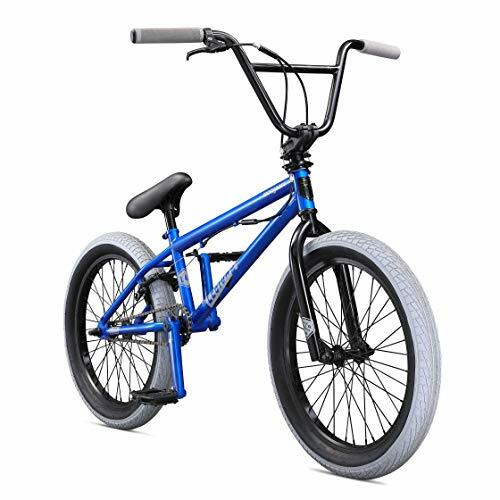 PREMIUM QUALITY-26” HI-TEN MTB frame and suspension steel fork, combine with 18-speed drivetrain and 26″ A/V Aluminum Rims, which make it a reliable and strong partner on the road. 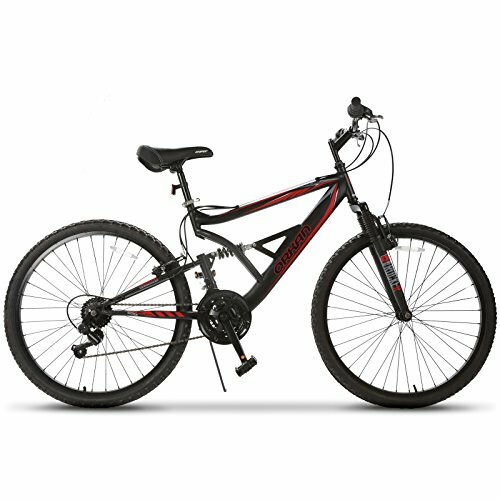 COMFOTABLE RIDING-Very easy to ride. 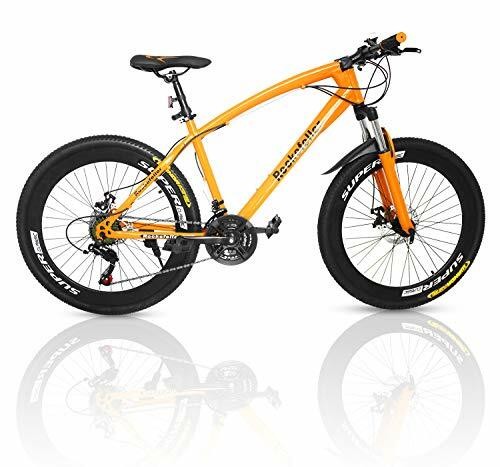 Derailleur for easy and precise shifting, together with suspension fork provide a comfortable and smooth riding experience, minimize the vibration in bumpy terrain. 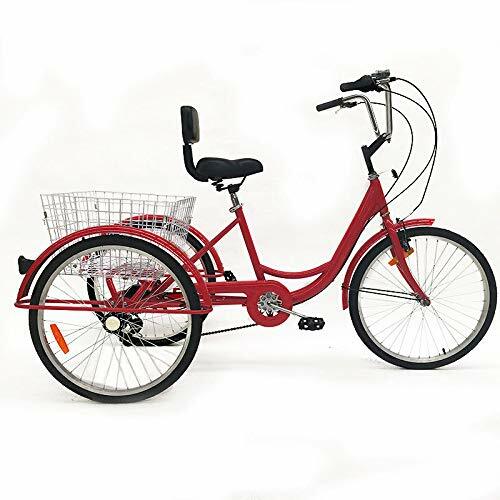 SIMPLE DESIGN-Features Ergonomics design that its seat height can adjustable and fashionable color combination which is ideal choice for teenagers and adults.